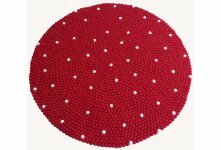 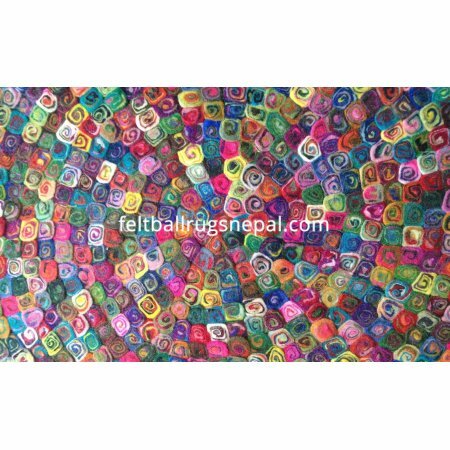 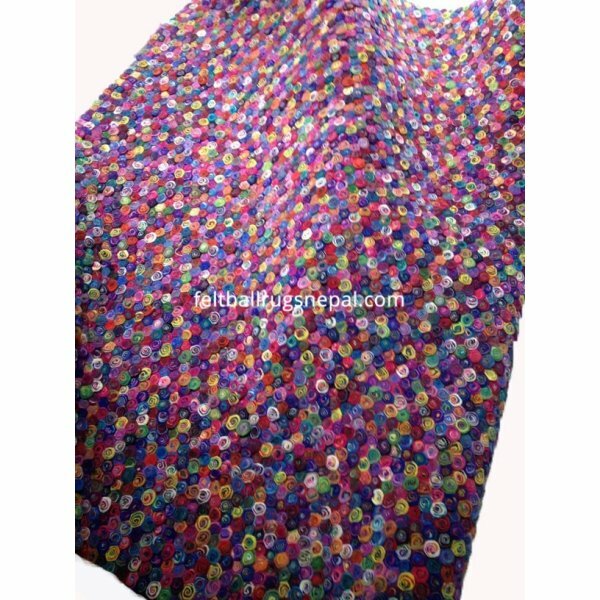 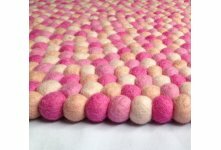 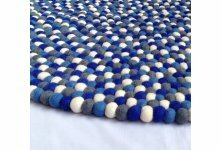 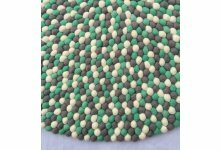 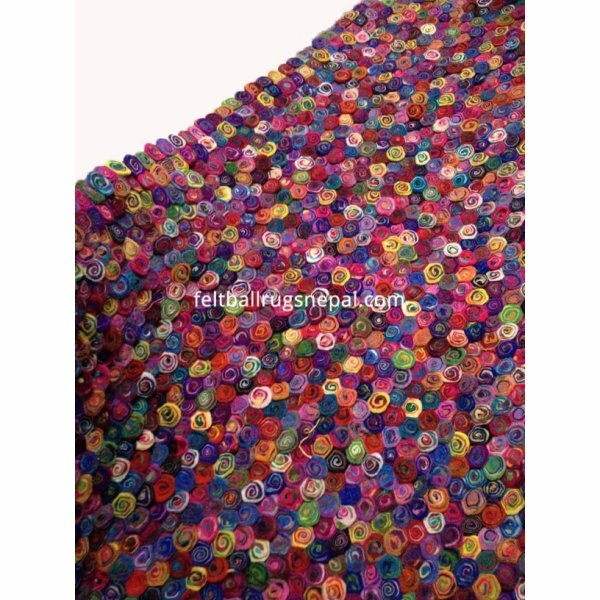 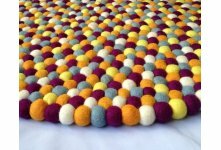 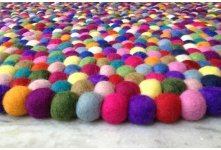 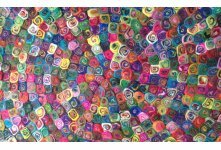 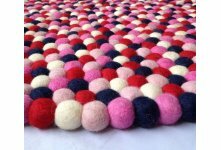 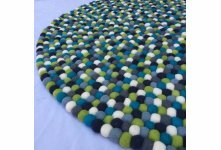 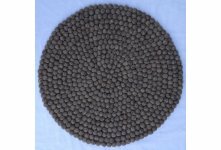 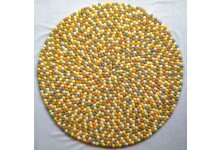 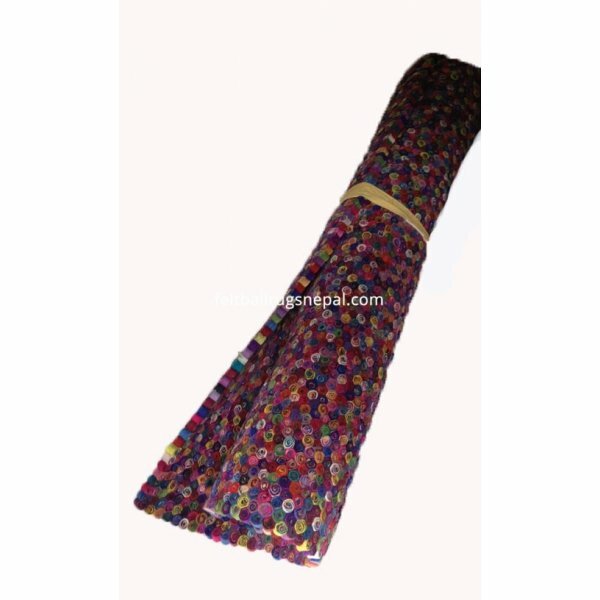 Handmade spiral felt ball rug wholesale from Nepal,Handmade in Nepal by Nepalese Artisan and skilled women. 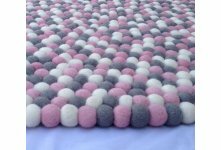 It is made from 100% pure sheep wool. 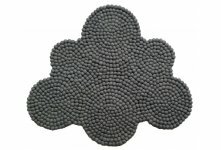 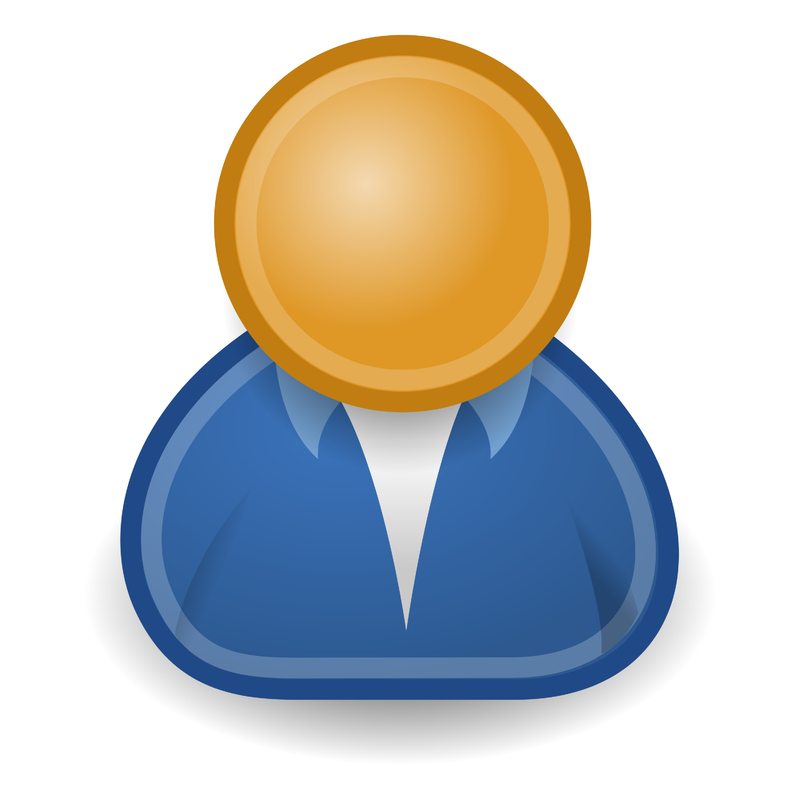 It is useful for multi purposes. 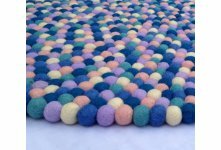 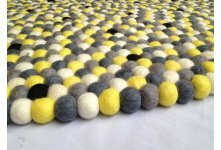 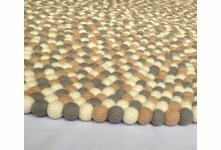 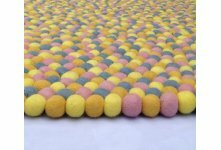 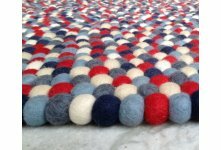 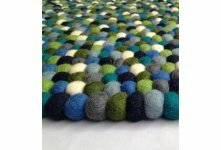 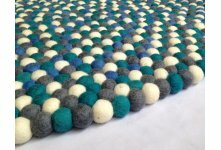 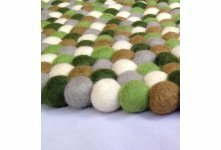 we used only 2cm spiral felt balls in this rug. 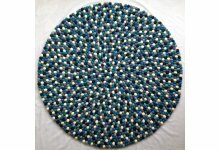 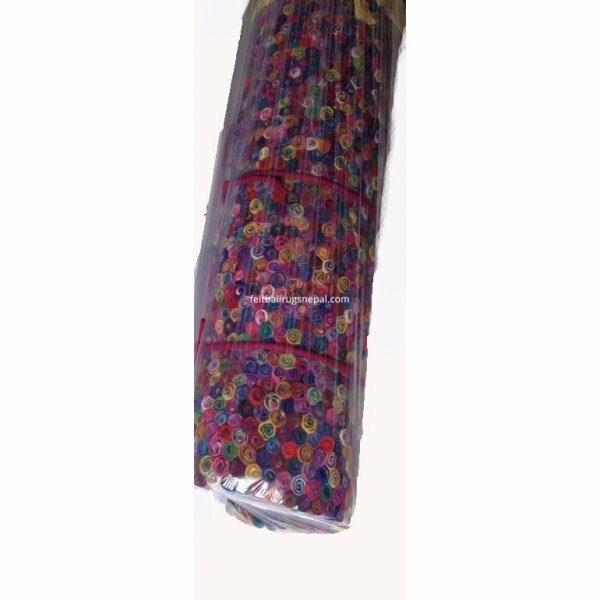 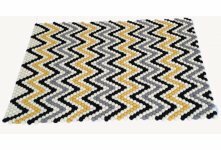 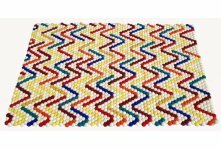 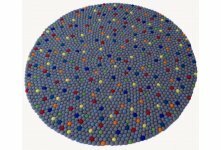 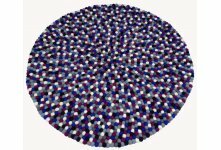 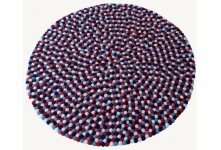 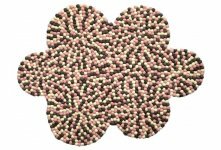 This rug is available in 100 to 300cm of size, picture shown in this product page reflect the 100cm round rug. 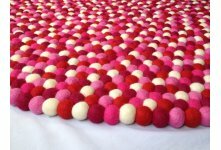 If you want another size please contact us for details.